Never worry about payroll again! From runs to set ups, we handle all aspects of your payroll so you can better spend your time and resources. Full service payroll is our specialty here at JV Business Services. We know it can be helpful to outsource these demanding tasks. Working hard for our Peoria small business clients, we have a dedicated team that provides quality, personalized payroll services. So, have you been taxing your already-thin resources just to get payroll out each week? Reduce your stress with JV Business Services. We will provide you with the financial guidance and help you need to remain on top of your records all year long. 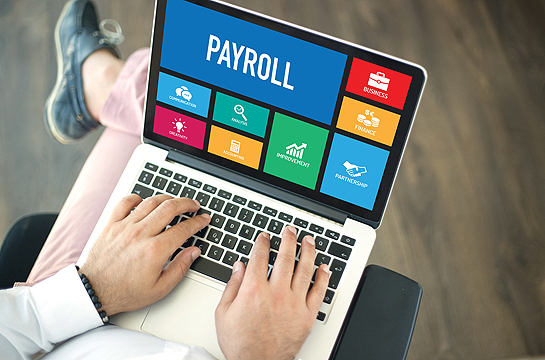 With comprehensive payroll services behind you, your employees will have assurances of being paid on time every time. Our job is to facilitate processing to produce timely payments and prepare your tax returns. Come to us for full service payroll Peoria IL businesses can count on. Need more reasons to check us out for help? 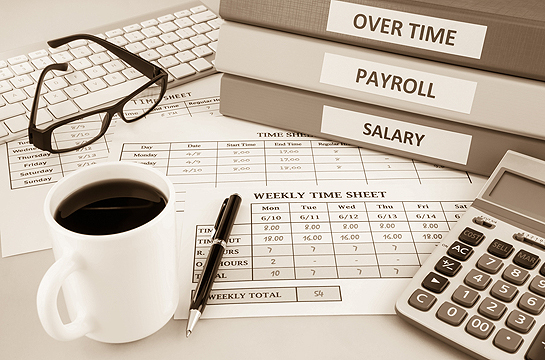 One big benefit is the large chunk of time savings you’ll experience by outsourcing payroll tasks to a professional. It’s your job to grow your business and reduce your stress level. Thus, it’s our job to handle the mundane tasks that drain your productivity and drive. In conclusion, to learn more about our full service payroll in Peoria IL, please call JV Business Services at 309-682-7676. We are located right in town at 3526 N California Ave.